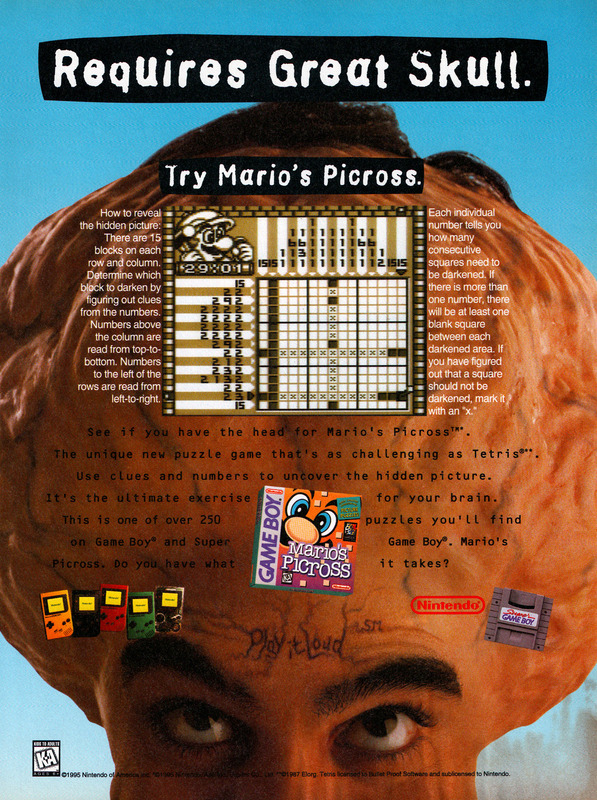 Mario’s Picross is the first of a number of Picross games developed by Jupiter and published by Nintendo. 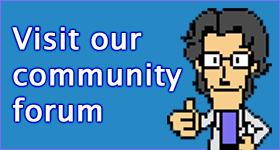 A picross is a kind of puzzle where players have to mark specific squares to create a picture. The game didn’t do well outside of Japan, so we missed out on a number of sequels until Nintendo took another crack with Picross DS.